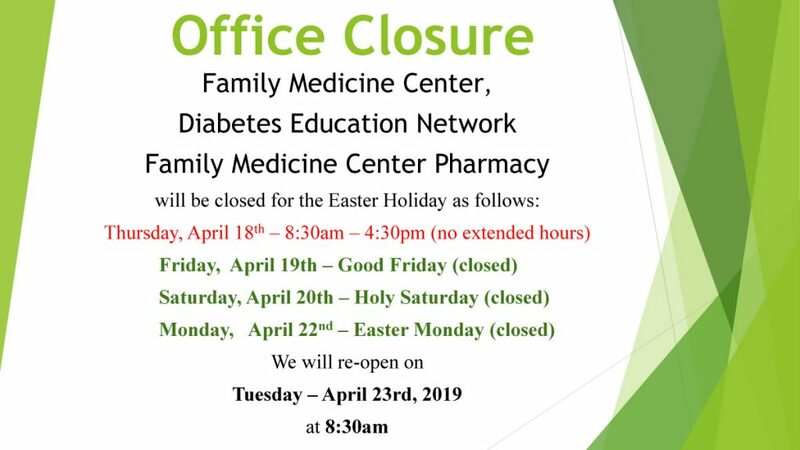 Please note our Easter hours. 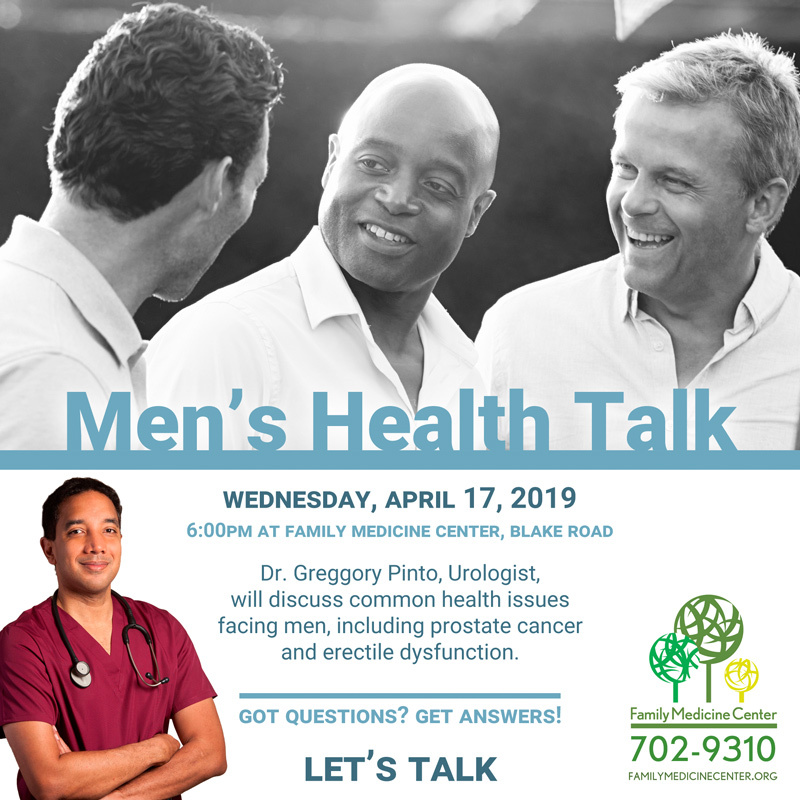 Men’s Health: Let’s talk About It! Busy professionals with hectic schedules often have a difficult time maintaining healthy eating habits. 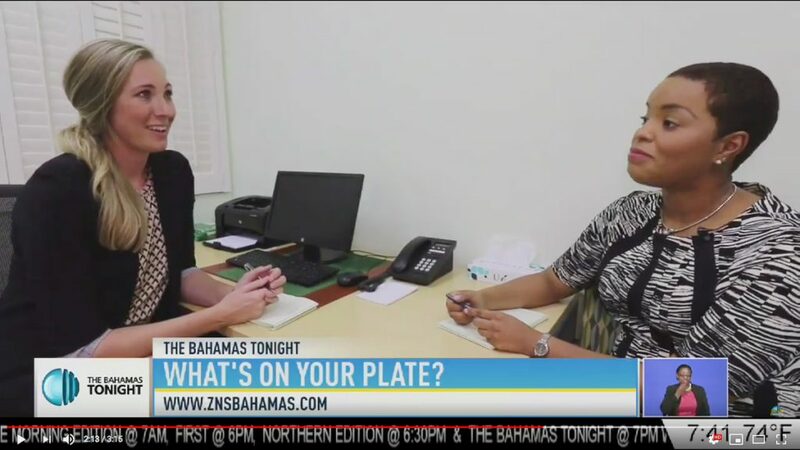 Keesha Bethell, host of ZNS show “What’s On Your Plate”, got some guidance and good advice from Brianne Pritchard, the Medical Nutritionist at Family Medicine Center.